Thank you for your interest in our programs. You can use this form to declare a minor in English, Comics and Cartoon Studies, Digital Humanities, Disability Studies, and/or Writing, Public Speaking, and Critical Reasoning. Please fill out the fields below, select your desired minor from the drop-down menu, and press the submit button. Select the major, minor, or certificate program you wish to ADD or DROP. Use the CTRL key to select multiple options. Thank you for declaring as a Disability Studies Minor! Make sure to click on the Submit button below. 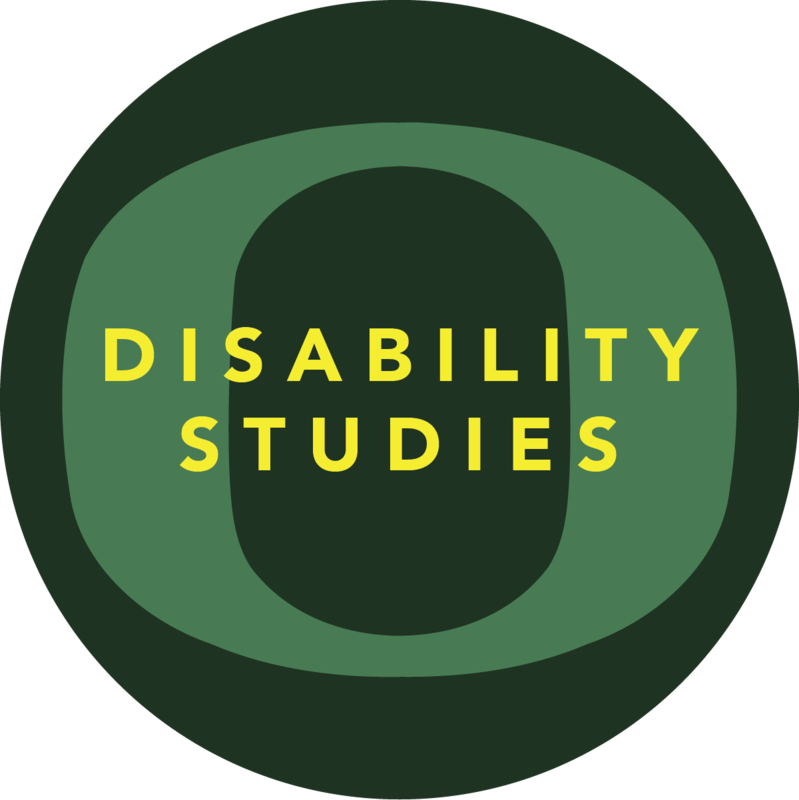 Please feel free to meet with Dr. Betsy Wheeler, (ewheeler@uoregon.edu) Director of the University of Oregon Disability Studies Minor (disability.uoregon.edu): (telephone) 1-541-346-3929, (office) 375 PLC (office hours link) for advising. You can also follow this link for a list of courses which fulfill the Disability Studies Minor.